Earn 15 SATVantage Rewards points with this purchase! 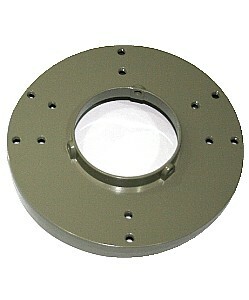 Standard adjustable scalar ring for 3 or 4 point prime focus C-Band satellite dish. Precision cast aluminum construction.